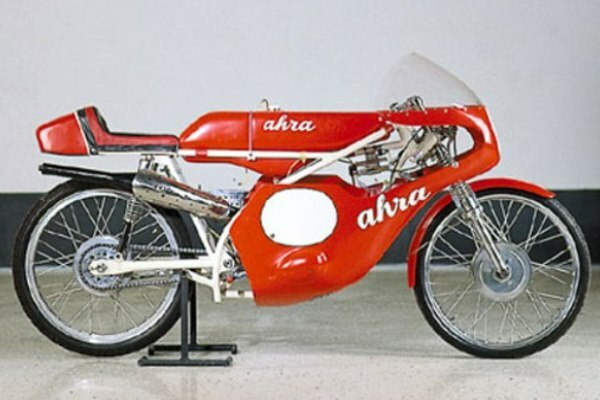 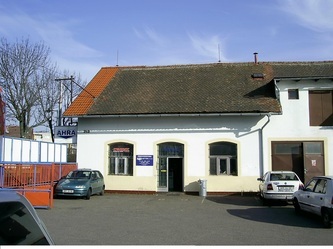 Ahra racing bikes were made in the town of Hradec Kralové in a workshop for engine overhaul . 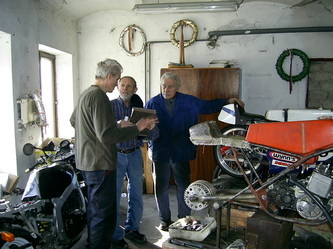 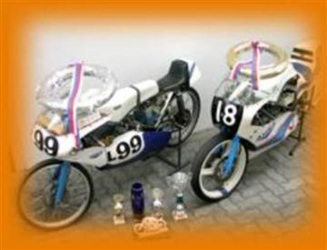 Father and son Vaclav and Karel Rathouski are the designers and builders of the racebikes. 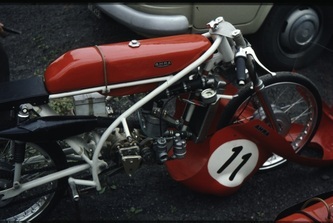 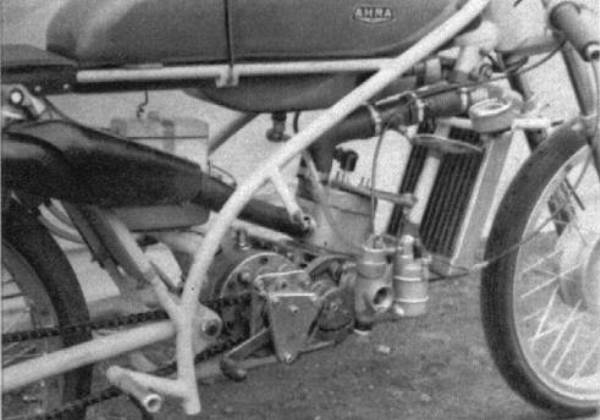 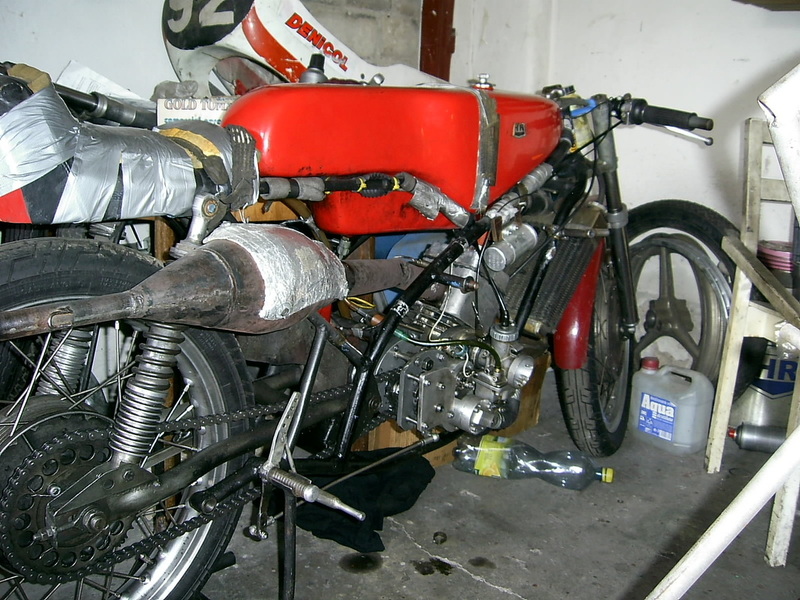 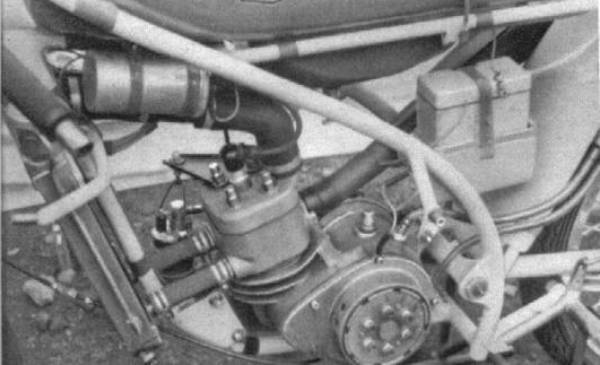 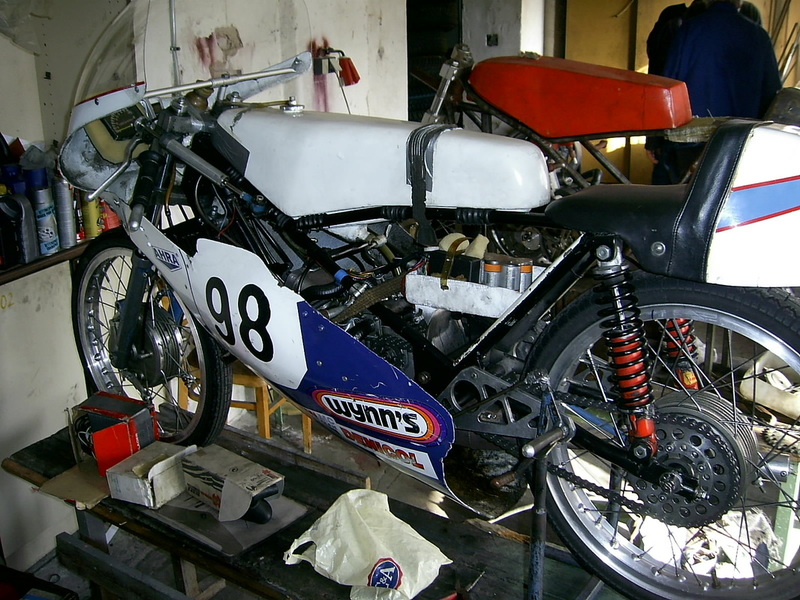 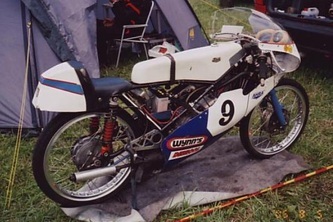 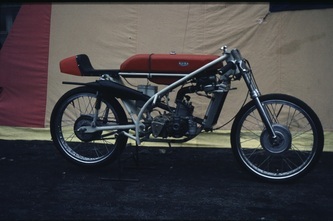 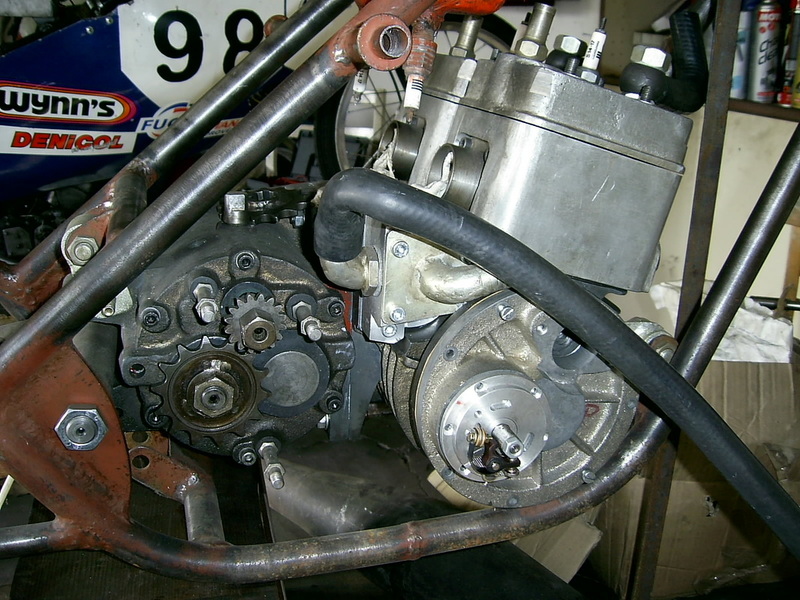 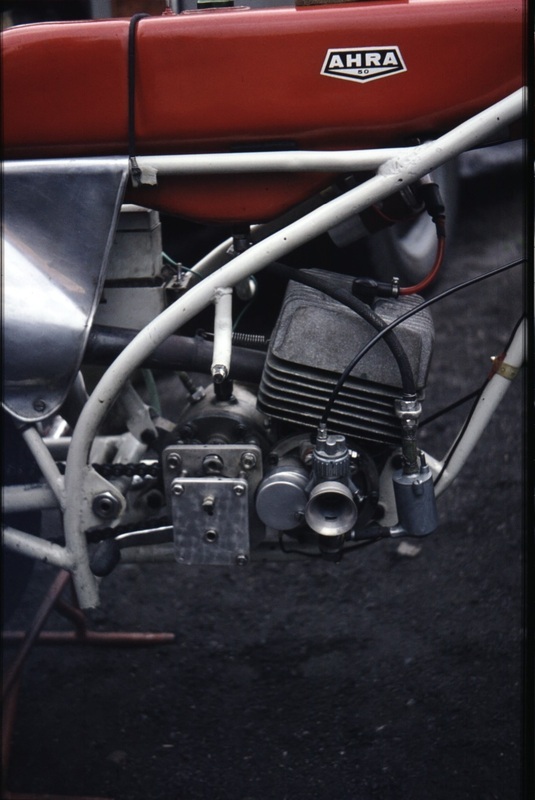 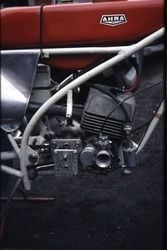 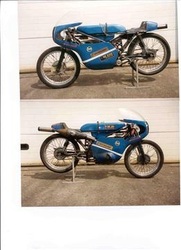 The older 50cc and 125 cc racers were produced in small numbers. The 2nd version of 50cc and the 250cc are "works-bikes". 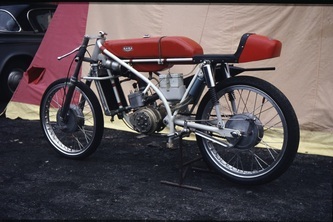 A 175ccm 3 cilinder bike has also existed. 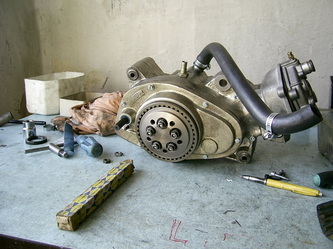 The latest product is a big magnesium 4-stroke radial 5 valve single for Supermono racing ,called Mali-Ahra. 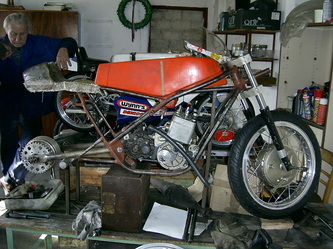 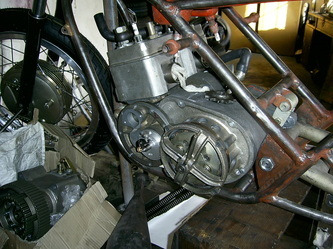 This bike is under development and scheduled to race the 2012 championship.